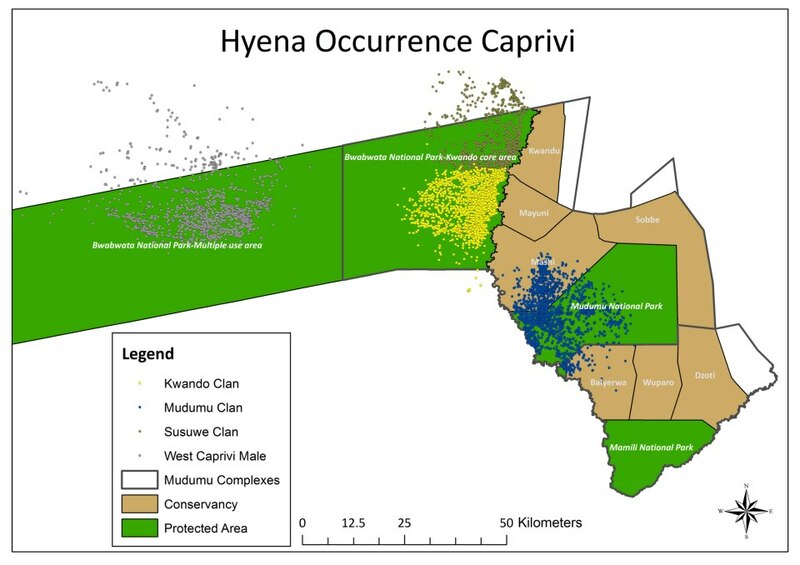 Mission: To study population ecology of spotted hyenas and suggest management strategies to resolve carnivore related human wildlife conflict in the Zambezi region of Namibia. Camera traps will allow the extensive large carnivore survey that is in process in the Zambezi Region to monitor waterholes over the long-term. The project has already reduced trophy hunting quotas over spotted hyenas population. Download the Kwando Carnivore Newsletter – January 2014.